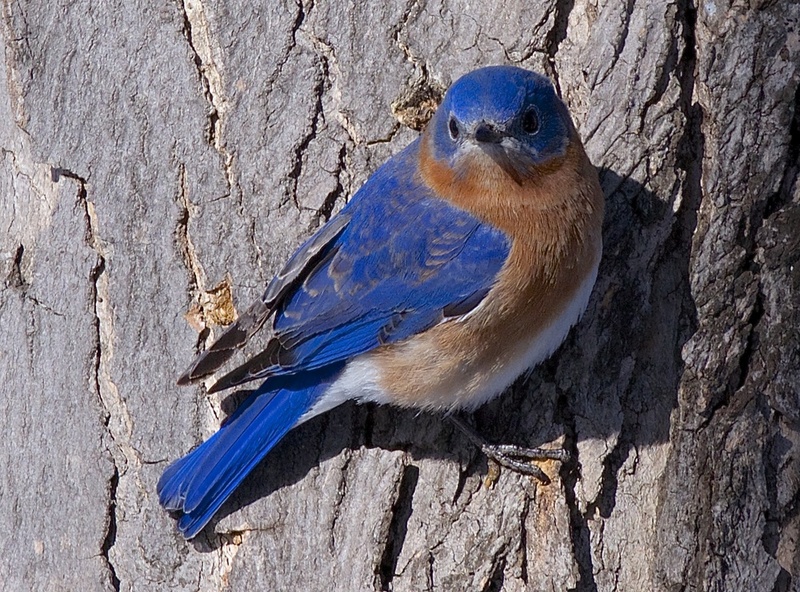 We're here to help you learn about birds in our area. Our mission is to help people gain an appreciation and understanding of nature, provide educational services on local wildlife to our community, and protect local habitats that are critical to local (and international) wildlife populations. Educational outreach to schools and school children: LVAS participates in assisting schools in planning and implementing science curricula and nature activities; our members help boy scouts and girl scouts in earning nature badges. Community Education: Volunteers host educational field trips aimed at novice birdwatchers of all ages. We host special talks for kids as well as presentations to seniors. Environmental Activism in local issues: Members serve on watershed boards, write letters to the local newspapers, contact legislators, and attend municipal meetings to ensure that environmental issues are discussed and considered. A portion of our budget is allocated to various local, state, and international conservation efforts. Bird walks and nature hikes into a wide variety of habitats, with morning, evening and full day trips. the environment, natural resources, etc.